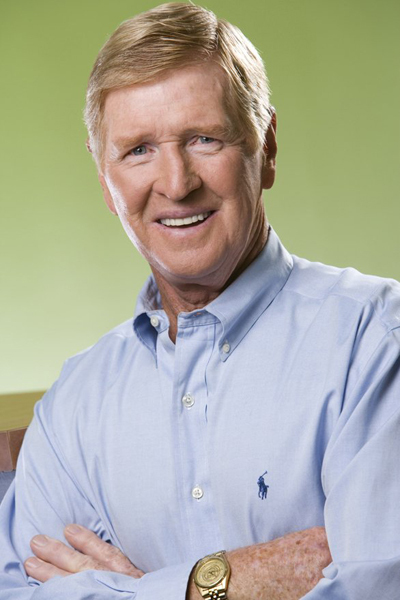 Four decades ago, Tom Martin, a former captain of the 1964 US Olympic hockey team and two-time Boston College All-American, was working for Cramer Electronics as a national sales manager, where he saw first-hand how the world of video technology was rapidly developing, brimming with what he saw as untapped potential. With a small business loan in hand, Mr. Martin acquired the Cramer video division and naming rights, and in 1982, Cramer Productions was born. Mr. Martin, who passed away on July 27, 2017, and is the Massachusetts Broadcasters Hall of Fame 2017 Pioneer Award-winner, grew his business while being hands-on with Cramer’s creative projects. Some of his most notable work came during his time as the Executive Producer behind a collection of legendary sports documentaries, including The Story of Golf, Boston Red Sox: 100 Years of Baseball History, Boston Globe: Behind the Sports Headlines, Banner Years: The Official History of The Boston Garden, Harry Agganis: The Golden Greek, and Ray Bourque: The First 20 Years. Collectively, Martin’s work has been bestowed multiple prestigious awards (Emmy, Telly), broadcast nationally (PBS, CBS, others), premiered at Boston’s Symphony Hall, and captured millions of viewers across New England (NESN). While broadcast and sports were some of his most visible activities, Mr. Martin remained deeply engaged with local nonprofit and charitable causes. Through pro-bono and other means, Mr. Martin and his Cramer teams delivered for organizations such as Mother Caroline Academy & Education Center, The Francis Ouimet Scholarship Fund, Bridge Over Troubled Waters, Massachusetts Hospital School, Catholic Charities, and many others. As chairman of Cramer, Mr. Martin oversaw an organization that evolved in meaningful ways. Today, Cramer is nationally recognized as a premier brand experience agency working with a roster of global clients, including GE, IBM, Marriott, Sanofi Genzyme, Siemens, and UPS. These clients trust Cramer to deliver meetings and events, brand activations, community and advocacy programs, mixed reality applications, marketing campaigns, and, of course, video. Inside Cramer’s newly renovated 70,000 square foot studios you will find that video remains a key part of the business. With their multiple broadcast-ready soundstages, edit suites, audio booths, and animation pods, Mr. Martin’s 150-person strong team continues to deliver groundbreaking programs for clients. To discover more of Mr. Martin’s achievements and the potential behind his teams, visit cramer.com.